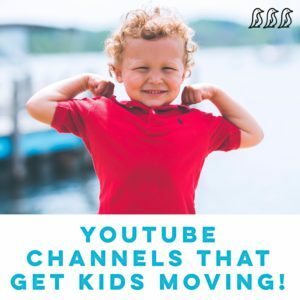 YouTube Channels that Get Kids Moving! My kids love YouTube & admittedly so do I! While not everything on the platform is great, there are a lot of fun options to watch. Below is a list of a few YouTube channels that you can turn on for your kids to help get them moving 🙂 These are all kid-tested & approved!